This 12 Volt Lithium Battery is perfect for numerous applications and long life based on the new LiFePO4 technology. Which is more efficient than existing technology. Lithium battery life is approximately 3-4 times more than traditional lead acid batteries without any downside from conversion or safety. 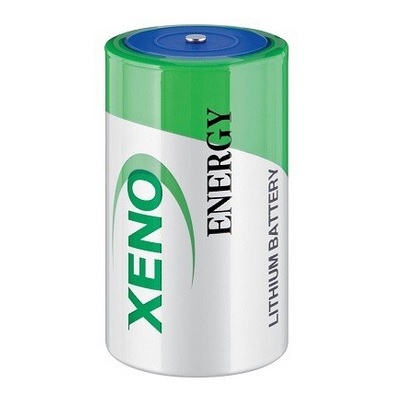 The average lithium battery takes just 5-6 hours to get fully charged. Designed without the use of lead or acid to create the power within it does not emit any harmful gases, and offers protection against short circuit, over charging or over discharging.This Lithium battery was designed in the USA to be the perfect light weight high performance replacement for a traditional lead acid battery. It is CRITICAL that you determine your devices polarity before using the battery and connect to the battery correctly in polarity. FAILURE TO DO SO MAY RESULT IN SEVERE DAMAGE TO YOUR PRODUCT! Be the first to review “12 Volt Lithium Battery (LiFePO4) 12.8v 26Ah PowerPro PowerSync” Click here to cancel reply.